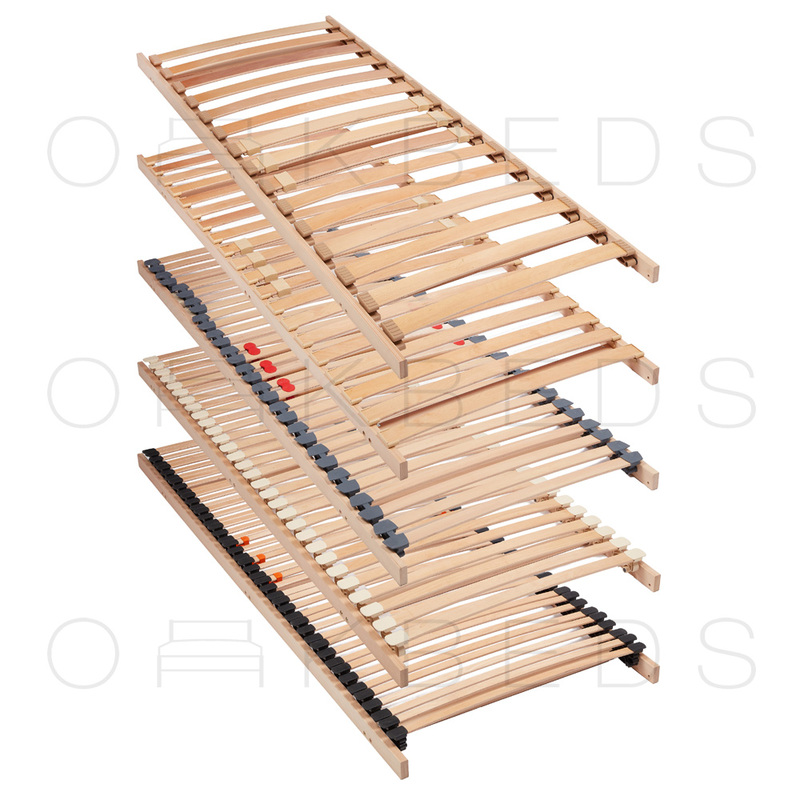 Our Ottoman Slatted Bed Bases Kit with Beech Sprung bed Slats is designed and Manufactured in-house in our Workshop in Middlesex, UK. Our Ottoman Slatted Bed Bases are made to a Very High Specification using the highest quality components from specialist manufacturers. 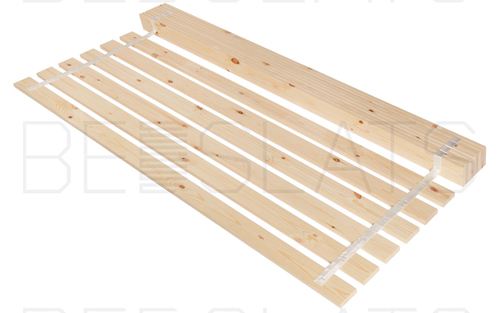 These Ottoman Slatted bed Bases consist of beech sprung (curved) bed slats; the frame structures are manufactured from either Beech Ply Multiplex or Solid Beech. these premium materials are undisputedly the preferred material in the industry. Our Ottoman bed bases are also connected together via M8 Furniture Connector Bolts and M8 Metal Cross Dowels; which is the strongest and most robust connection. It far exceeds the connecting system used by our competitors. These Ottoman Slatted Bed Bases is made to the same specification as our bestselling Second Generation Bed Base. Our have ottoman bed kits available for both End Opening and Side Opening . A common problem that many companies in the UK are facing; is they are unable to get an ottoman Slatted Bed Base up the stair case and into the bedroom. Our bed bases can be disassembled and reassembled if required. These Ottoman Kits are ideal for Manufacturing New Bed Frames. We do not recommend purchasing these kits for existing bed frames; internal bed frame sizes will vary from manufacturer to manufacturer.